Rural professionals to bone-up on deer: Professionals who provide advice to farmers with deer are being encouraged to attend one of the 2019 Deer Workshops for Rural Professionals. The workshops, which are now in their third year, have been well-supported by rural bankers, agronomists, veterinary clinic staff, rural accountants and others. 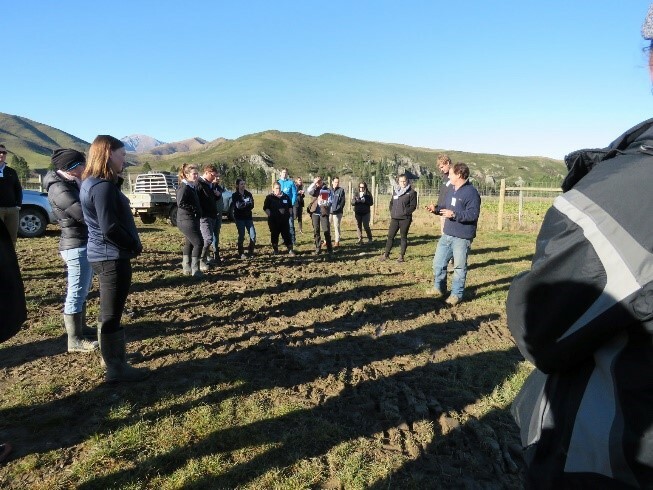 Organised by DINZ as part of the Passion2Profit programme, the day-long events provide participants with an understanding of how deer differ from other livestock species, the principles of deer farm management and marketing of the industry’s products. Participants analyse real farm data and tour a working deer farm. Climate change policy needs to be workable: The government is working with all political parties to reach a lasting consensus on how New Zealand should respond to human-induced climate change. The country won’t know what this looks like until the end of the year. High on the agenda is how to address methane and nitrous oxide emissions from farming. They’re not yet included in the Emissions Trading Scheme (NZETS), but both the Labour and Green Parties are committed to reducing agricultural emissions. Gearing up for Summer Cervena: DINZ, venison marketers and their in-market partners are gearing up for the 4th annual summer Cervena promotion in northern Europe. Middle and leg cuts will be selected from eligible deer slaughtered in April and May for sale in Belgium, The Netherlands and Germany. A range of novel promotions, including ‘Cervena collabs’, will be covered in the April edition of Deer Industry News. Strong environmental theme for May conference: Those attending the 2019 Deer Industry Conference will have a hand in developing the key elements of an industry environmental strategy. This will accompany annual reporting of industry activity, research, marketing and the P2P programme by DINZ executives, board members and marketers of venison and velvet. Facilitator Jamie Fitzgerald will MC the conference sessions and help delegates to develop the environmental strategy through a series of workshops. 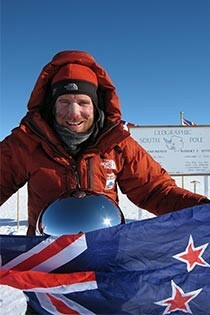 Fitzgerald (pictured) was a standout contributor at the 2013 conference, describing his world record rowing success across the Atlantic and his unaided walk across Antarctica. These days he helps people around the world bridge the gap between strategy, leadership and high performance culture. The interactive sessions will be illustrated with contributions from outstanding invited speakers. Likely changes in societal attitudes in the next decade and what they might mean for livestock farmers will be explored. Lessons from the NZ wine industry’s environmental strategy will be discussed. Grant and Ele Ludemann of ELG Pastoral will reflect on the strategies they have applied to their sheep, lamb and dairy operations in North Otago and their at times rocky road to successful pastoral farming. The conference is being held at Te Wharewaka o Poneke on the Wellington Waterfront on Thursday 16 and Friday 17 May 2019. It will also feature the 2019 Biennial Environmental Awards. Registration is now open, here >> Programme details will be finalised by the end of the month. 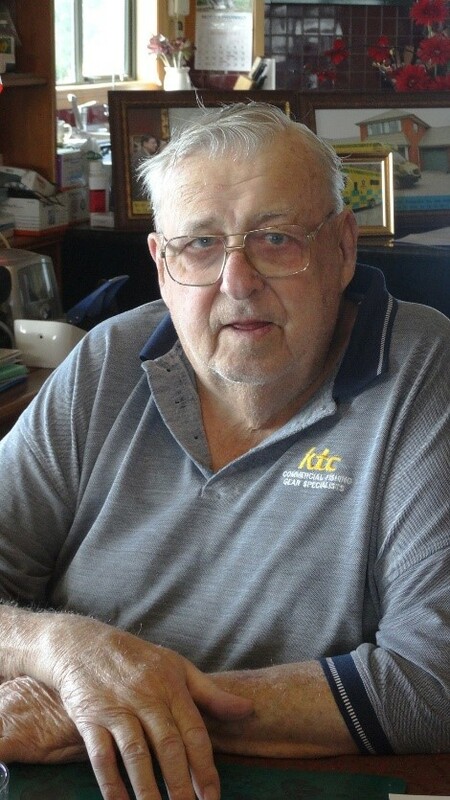 Elk pioneer dies: One of the original importers of North American elk into New Zealand, Brian Kenton, died in Timaru on March 9 after a short illness. 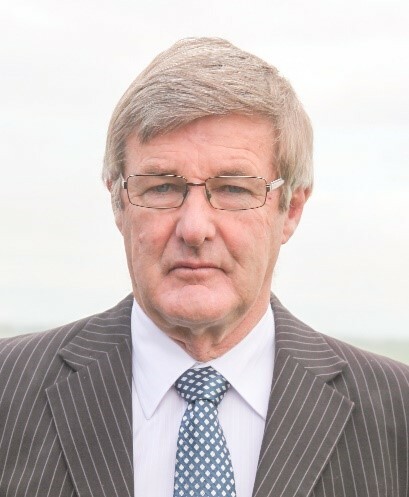 A major player in the fishing industry for most of his working life, he branched out into deer in the 1980s, buying a farm near Timaru which he turned into a state-of-the art elk farming operation, Leander Downs. DINZ producer manager Tony Pearse says Brian was a colourful larger-than-life individual whose lasting legacy is the special role elk/wapiti have in velvet antler production and in fast growing venison finishing systems. ‘Zombie deer disease’ a timely wake-up call: Widespread media coverage in the last month about of the spread of chronic wasting disease (CWD) in North America was promoted by someone calling it ‘Zombie deer disease’. Fortunately, media coverage in New Zealand was balanced and emphasised the fact that New Zealand has always been free of the disease. Despite strict border controls on products that could have been exposed to CWD, there is always the risk that the infectious agent could enter New Zealand. One potential pathway is on hunting or outdoor gear that has been used in North America and Scandinavia, regions where CWD is present. DINZ chief executive Dan Coup says the publicity about the threat is a timely reminder to everyone in the deer farming and hunting communities to take biosecurity seriously. “The risk may be small, but an outbreak would be devastating for our industry. The best advice is not to allow outdoor gear, boots and clothing that has been used in infected regions overseas to be used on your farm or trophy block,” he cautions.